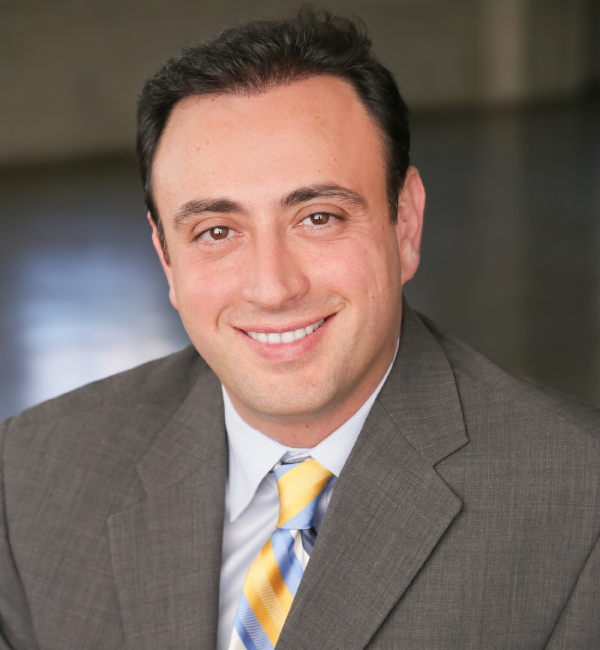 Advanced Foot and Ankle Center is a “Podiatric Group of Excellence” founded by Dr. John Pagliano who has been practicing in Long Beach for nearly thirty six years. Our doctors specialize in the diagnosis, treatment and prevention of disorders of the foot and ankle. Their combined training and experience as podiatric physicians and surgeons is unsurpassed. Patients can expect the most proven and advanced foot and ankle treatment techniques available. Our offices offer “Advanced Painless Bunion Surgery”, “Non-Surgical Heel Pain Treatment”, “Endoscopic Heel Surgery”, as well as general foot/ankle care and complex surgery. We take pride in our success addressing the most difficult cases. Additionally, we specialize in custom fitting orthotics and podiatric sports medicine services. Our doctors can help you take the necessary steps to remain injury free during athletic activities. 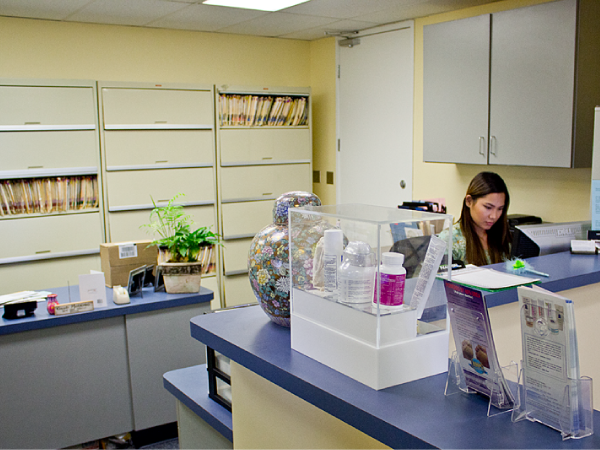 Our physicians are dedicated to providing the best possible compassionate care that you deserve. Same day or next day appointment for urgent cases. 24 hour emergency services for all foot and ankle conditions such as sprains, strains fractures, infections, etc. Custom foot orthotics and comprehensive sports medicine and gait analysis. Lower extremity wound care such as diabetic ulcers, pressure sore and infections.